Moving is a nightmare, especially if you do not have a clue on what to do to make it a success. But this should not worry you as moving companies are always there to help you make your move a success. For many reasons, people believe that moving can be done in a heartbeat, but to their chagrin they realize that they should have asked for help from the onset. With Texas having a population of 885,400 people, it may be difficult trying to find a reliable moving company. Many people just try and search online for a moving company but this is not a reliable method because you need to find a moving company which has been servicing the residents of Austin for a long period and which is recommended by the local population. 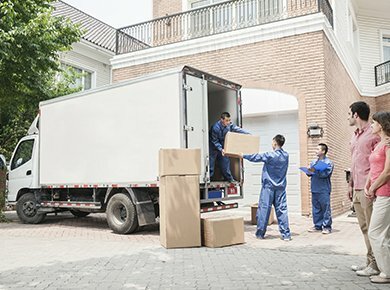 If you are searching for a reputable moving company to help you move in Austin, Texas, then you needn’t look further as Affordable Assurance Movers is always ready to assist you and make your move successful; we are always there to help our clients move without asking anything more than taking their inventory. We assist our clients no matter where they are located in Austin or anywhere in Texas. We do not discriminate against anybody, whether you are a Native American, Black Hispano or White American. We believe that the residents of Austin, Texas should have the best moving services no matter how they look. This is why whenever you contact us, we are quick to respond to your request. We have a wide range of vehicles to fit your belongings. So whether you have a large house or a studio apartment, you can rely on us to ensure that we get you to your destination on time. Our fleet consists of large trucks and small vans capable of handling any belongings you have in your possession. 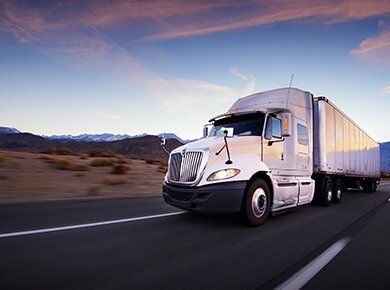 Our trucks are well-padded to ensure that there is no damage to your belongings. We have also ensured that we have responsible personnel handling your belongings, from packing in your current premises to unwrapping your belongings in your new abode. Log in to our Services page to read more about our services and why you should choose us as your moving company. You can contact us at (512) 233-6779. You can also fill in the quote form on our Home page to get a free quote from us. If you are moving, you need only Affordable Assurance Movers as your number one moving company. You can rely on us to make sure that you reach your destination on time. So make sure to contact us for any of the above services. We are always available to help our customers start new beginnings and ensure that they are settled without any hitches. Our knowledge of Austin extends to knowing the best places to find residential houses. The most common type of moving around the world is residential moving. Long distance moves is always difficult especially if you are relocating to an unfamiliar place.